Lucid Dream helps Learning and Development professionals at leading Fortune 1000 and middle market companies upskill employees faster and boost knowledge retention using Virtual and Augmented Reality. We blend instructional design, software development, behavioral analytics, and consultative support to help our client partners launch scalable VR/AR training programs that move beyond traditional e-learning and role-plays to shift behaviors, imprint skills, and build empathy. We will take a deep dive into ways to leverage these new training tools, with a heavy focus on hands-on demos, to help you understand the new possibilities, current limitations, and ideal usages for each of the latest VR/AR training modalities. You will see examples and success metrics from other companies using the technology to upskill technical staff, improve workplace safety, develop leaders, cultivate soft skills, and more. And of course, we will share simple first steps for integrating scenario-based VR/AR training, simulation, and performance assessments within existing classroom and remote curriculums. Christophe heads Business Development for Lucid Dream, and has the privilege of bringing world changing technology to his clients. He has a history of transforming organizations, and is inspired by turning creative ideas into (virtual) reality. Christophe came to Lucid Dream from Windsor Circle, a leading predictive marketing platform, where he sold complex solutions to increase customer acquisition and retention. Prior to Windsor Circle, Christophe spent 5 years with Apple, graduating from the prestigious Apple Leadership program and leading a sales consulting team responsible for creating and delivering enterprise level software and hardware solutions. Mike is a co-founder of Lucid Dream and oversees the product pipeline, from conceptualization through launch and ongoing support. Mike leads a world-class team of software engineers, 3D artists, and developers to deliver high-end VR/AR-enabled training solutions. 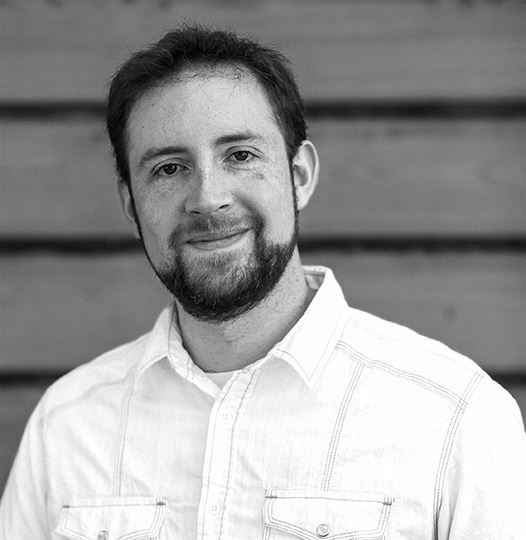 Mike also works to help clients understand the potential of VR and AR as powerful new tools, and manages the ongoing support, guidance, and training needed to accelerate their VR efforts. A seasoned trainer who taught for Apple before diving into VR, Mike has a gift for explaining the technical aspects of bleeding edge technology with simplicity and clarity.